Previous Post: IKEA FOUNDER INGVAR KAMPRAD DIES AGED 91.—(3 MINUTES READ). 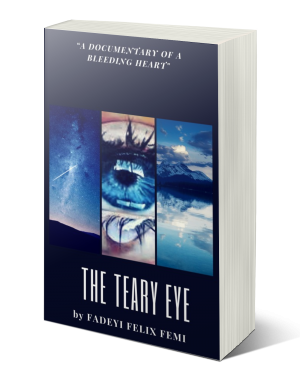 THE TEARY EYE–A DOCUMENTARY OF A BLEEDING HEART—COMING SOON. I AM A VOICE…….. I AM NOT A NOISE—-(2 Minutes Read). MY WORLD IN VIEW:WELCOME TO MY WORLD. THE HELPING HAND–Deutronomy 15 verse 11. THE JOURNEY OF LIFE.—-(6 Minutes Read). Independence Day, also referred to as the Fourth of July or July Fourth, is a federal holiday in the United States commemorating the adoption of the Declaration of Independence on July 4, 1776. The Continental Congress declared that the thirteen American colonies regarded themselves as a new nation, the United States of America, and were no longer part of the British Empire. The Congress actually voted to declare independence two days earlier, on July 2. Independence Day is commonly associated with fireworks, parades, barbecues, carnivals, fairs, picnics, concerts, baseball games, family reunions, and political speeches and ceremonies, in addition to various other public and private events celebrating the history, government, and traditions of the United States. Independence Day is the National Day of the United States. SOURCE: https://en.wikipedia.org/wiki/Independence_Day_(United_States) From MLST COMMUNICATIONS. MY NEW YEAR PIECE OF MIND. ARE YOU IN THE RIGHT COMPANY? STOP BEATING THE DEAD HORSE. 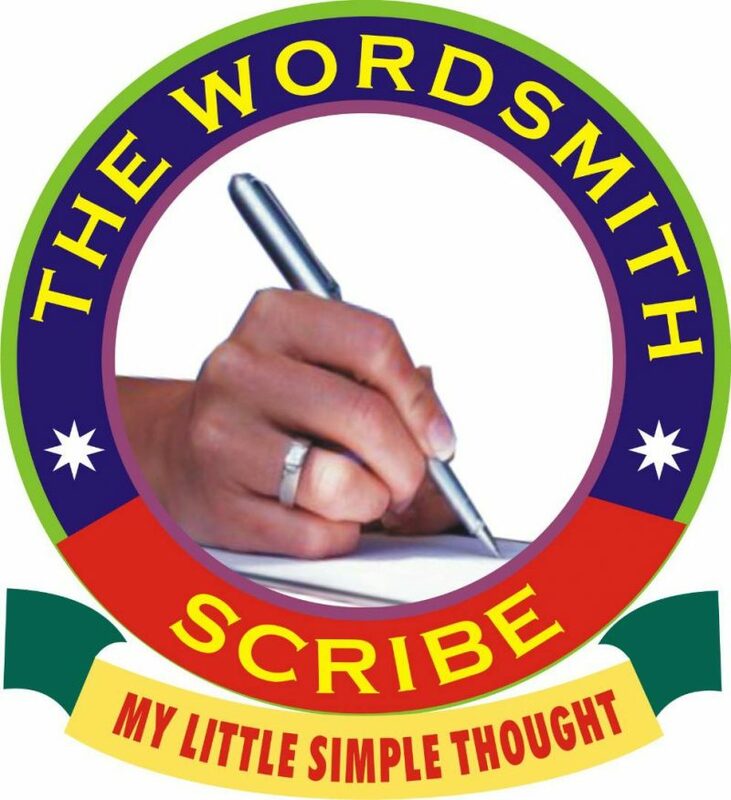 DO YOU KNOW THAT THE BOND BETWEEN YOU AND YOUR WIFE IS A SACRED ONE THAT MUST NOT BE BROKEN? Honesty. Integrity. Sports commentary done right. The bridge between the immaterial and material world. Rewind and Restart Your Life! A writer writes ... and other inspirational stuff.